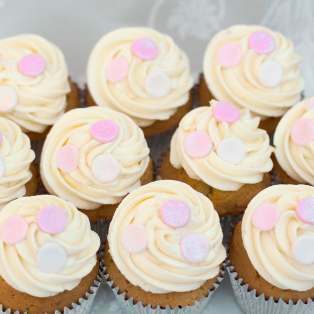 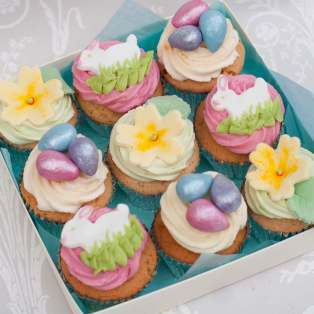 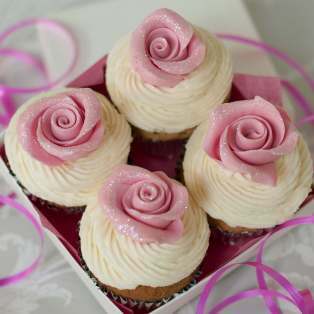 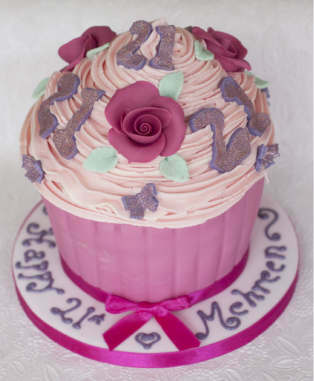 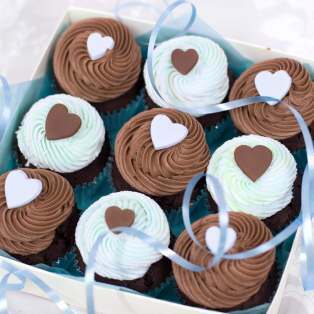 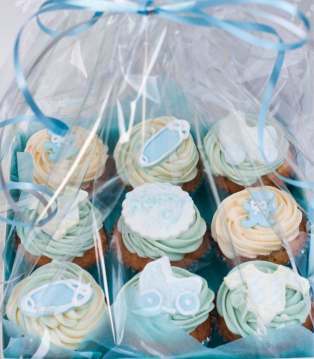 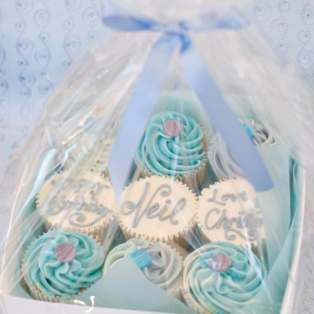 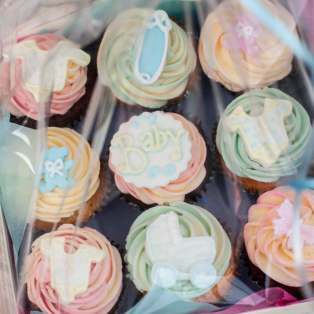 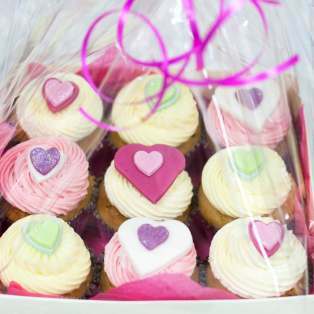 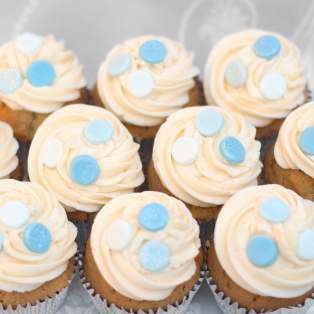 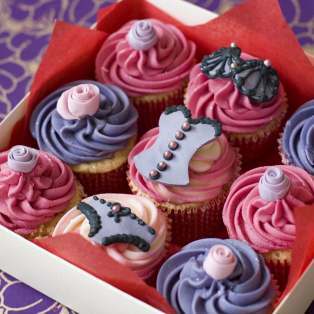 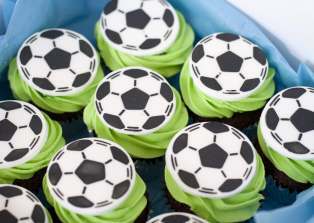 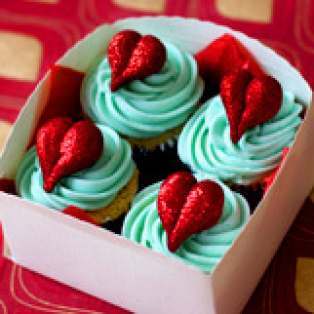 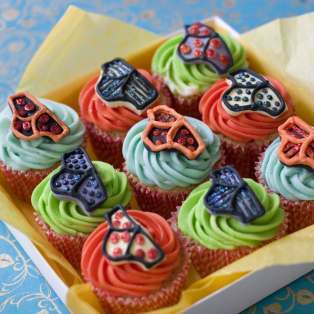 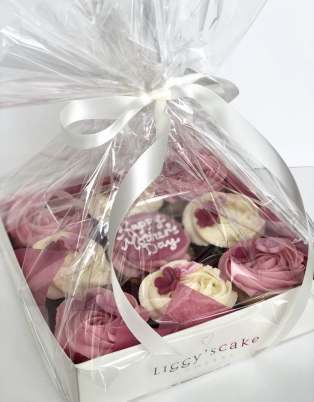 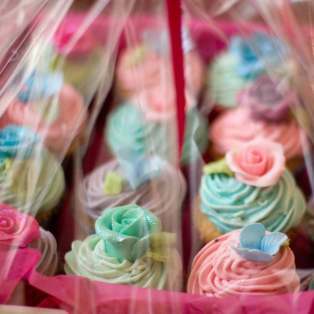 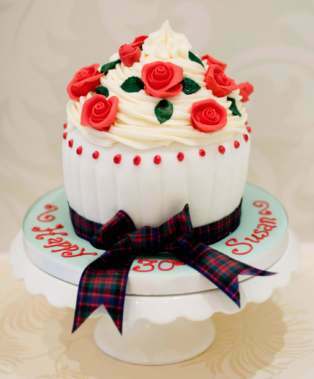 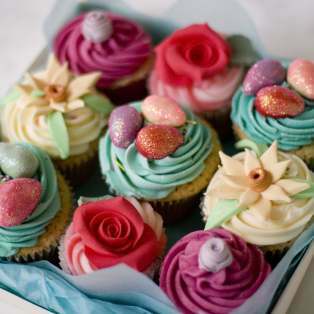 Our cupcakes come in a range of flavours and decorations and can also be personalised. 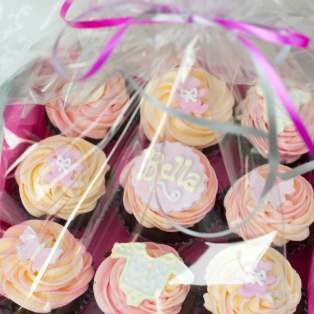 Different box sizes are available to suit every occasion from a discreet personal indulgence to a big ol' birthday bash or hen party! 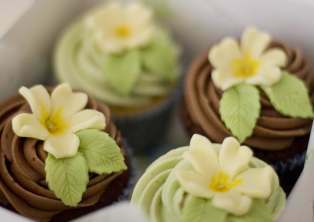 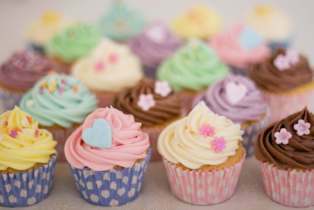 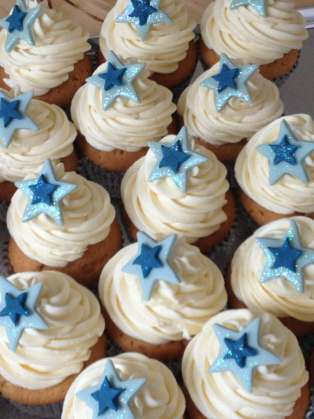 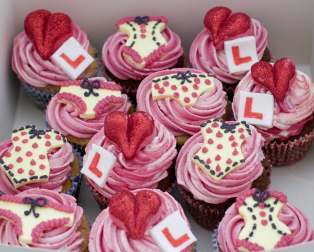 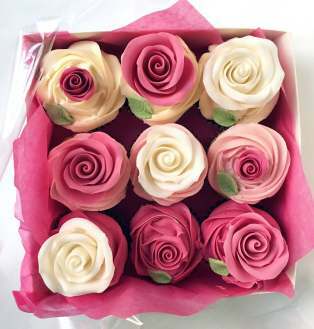 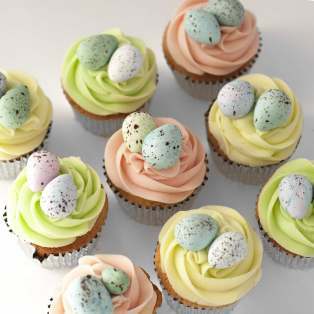 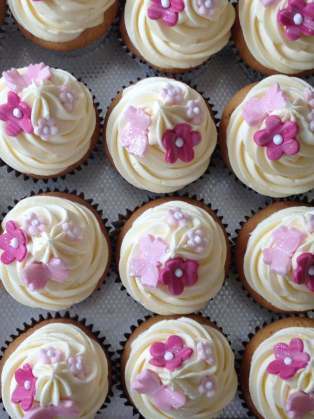 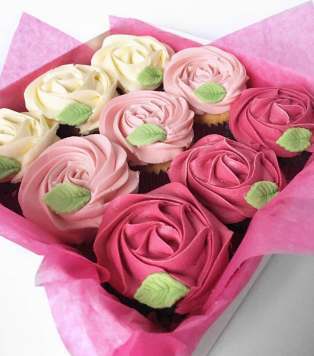 If you don't see what you're looking for - maybe you want a lot of cupcakes - please just get in touch.